These days I know we’re all looking to save money. While there are ways we can save by cutting back on certain things (like my splurge tub of Red Vines), there are some “household essentials” that aren’t as easily cut from the weekly or monthly shopping trips. Fortunately, Scott Brand has just rolled out a new savings program that not only helps us save when purchasing our favorite Scott Brand, but also offers additional rewards that can help us save on movies, amusement parks, and more! I don’t know about you, but if there’s a website that will reward me for saving money, I’m all for that. 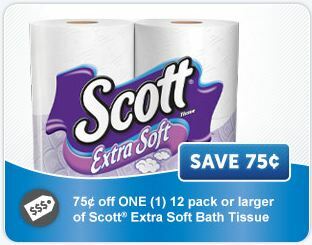 Just by signing up for the Scott Shared Values site, I instantly received a coupon choice of 75¢ off Scott® Bath Tissue or 75¢ off Scott® Towels. 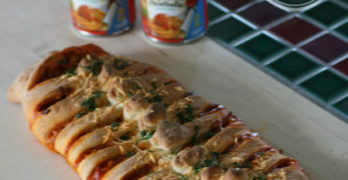 Share the site with your friends and you can receive a coupon for $1.25 savings! That’s just for signing up for FREE. Not only that, but Scott will be offering a new coupon offer on the website each month, offering even more chances to save. By being a member of the Scott Shared Values website, you also have access to other cool rewards, such as 3 free Blockbuster Total Access rentals or a Family Fun Pass, offering free admission to participating amusement parks nationwide. Signing up to earn rewards is easy – just visit the Scott Shared Values website and join today! Or to make it even easier, just fill out the widget below and you’re signed-up! 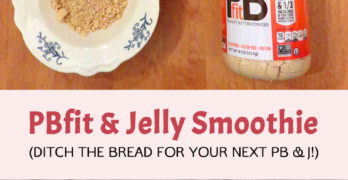 Sign-up today to get your instant coupon for up to $1.25 Scott Brand Products! Disclaimer: I participated in a campaign on behalf of Mom Central Consulting for Scott. I received a promotional item as a thank-you for participating and am able to earn additional rewards throughout the campaign.